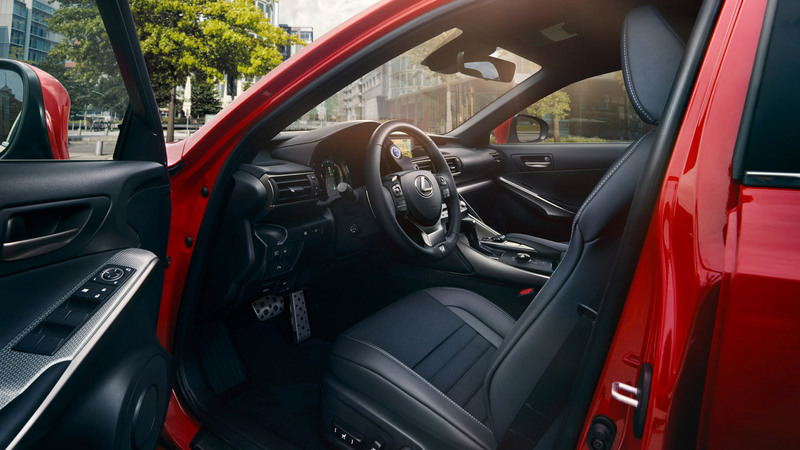 The launch of the Lexus LC Convertible Concept at the 2019 North American International Auto Show signals the latest evolution of the brand since the LC Coupe shocked the automotive world in Detroit three years ago. An open-air roadster that is an artful reflection of the LC coupe, the design goal of the Convertible Concept was the expression of ‘ultimate beauty’. From the rake of the windshield to the smooth contours of the rear decklid that houses the convertible top, every line on the LC Convertible concept was drawn to evoke an emotional response. A stunning design from every angle, the LC Convertible concept stands as an aspirational halo vehicle for the entire Lexus line-up. 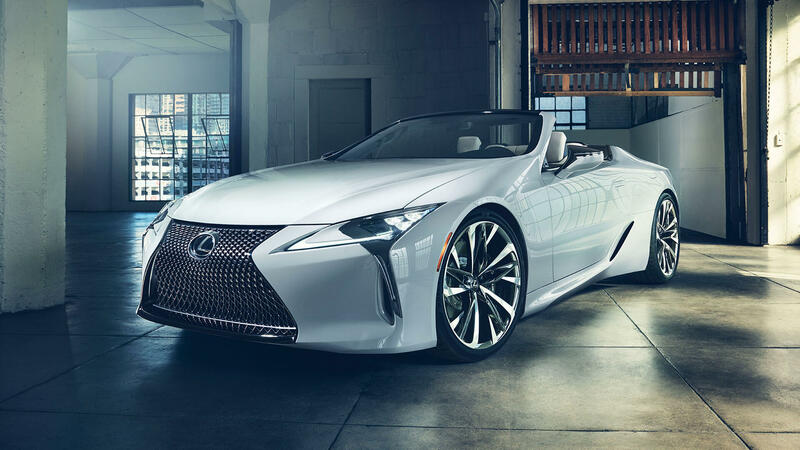 In addition to the visual appeal of the exterior sheetmetal, the LC Convertible concept attracts drivers and passengers alike with an allure of a cabin that caters to every need. From the comfort of its tailored seats to the feel of every switch and button, everything about this LC is designed to make even the most common trip feel like an occasion. Crisp white leather trim abounds while yellow accent stitching adds a pop of colour without distracting from the subtle elegance of the overall design.